Video Creation Guru is your one shot deal video that’s going to show you the system to build beautiful videos that are going to rock your online visual presence and ultimately secure amazing sales. How does that sound to you? In less than 30 minutes you will learn the basics of creating amazing and compelling video that’s going to drive your audience to your door with open wallets to buy. It really doesn’t get any better than that now does it? People buy first with their eyes, right? And it’s up to you to give your audience what they want so they will ultimately buy whatever it is you are selling. You need to please if you are going to make it with any hot top niche online business. You can do it with a little help and that’s exactly what this online video provides. What you need to succeed and so much more. 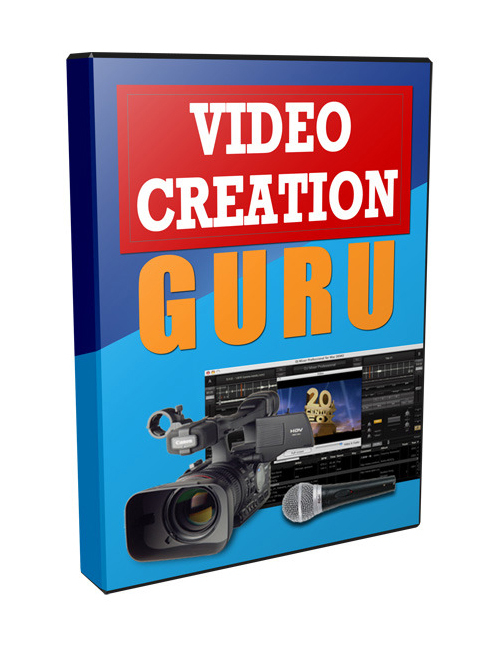 Video Creation Guru is your golden ticket and there’s really not much else I have to say except GRAB it today. Get smart and win.